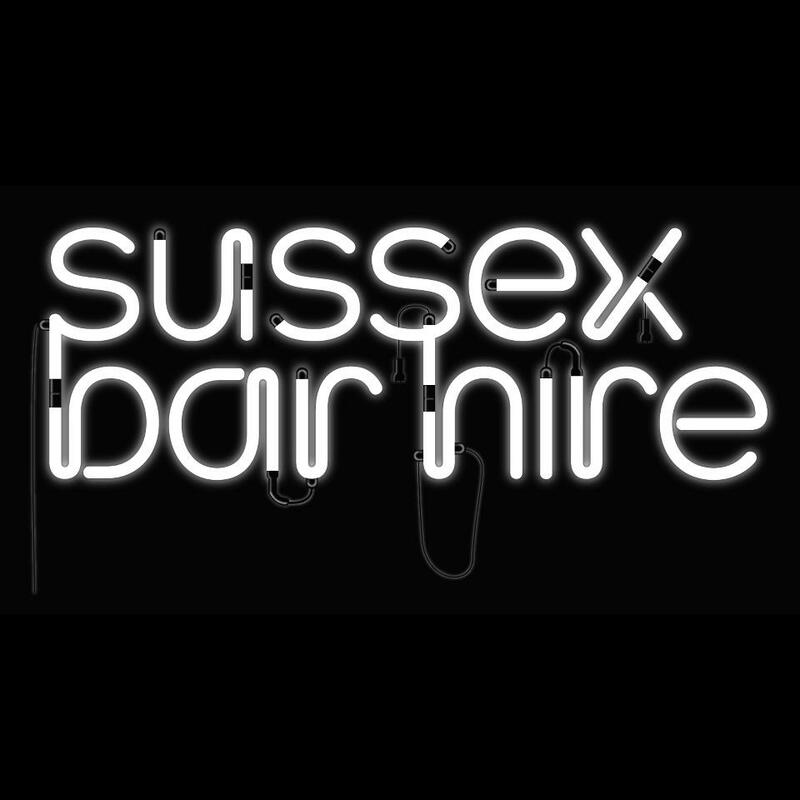 Whatever your event, at Sussexbarhire.com we can provide a fully licensed mobile bar to go anywhere in the South East. 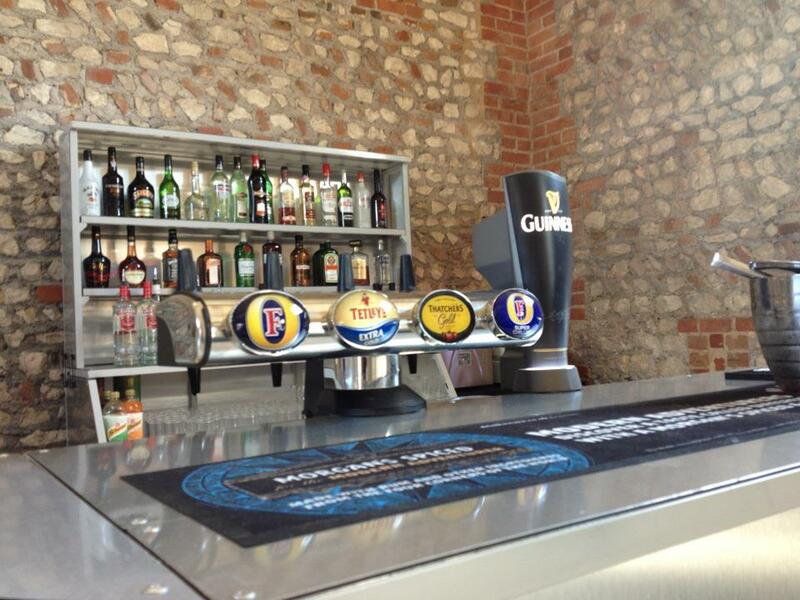 Our standard bars are supplied with a minimum of 2 bar staff, glassware (polycarbonate), ice, lemons/limes, draught lager, liability insurance and a large range of wines/spirits. 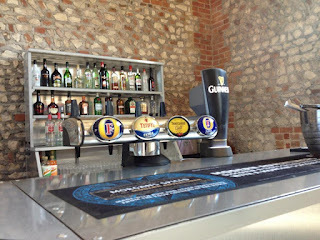 We can also supply equipment for rental for events such as beer festivals and large functions.